Either way, I’m pumped for spring break. 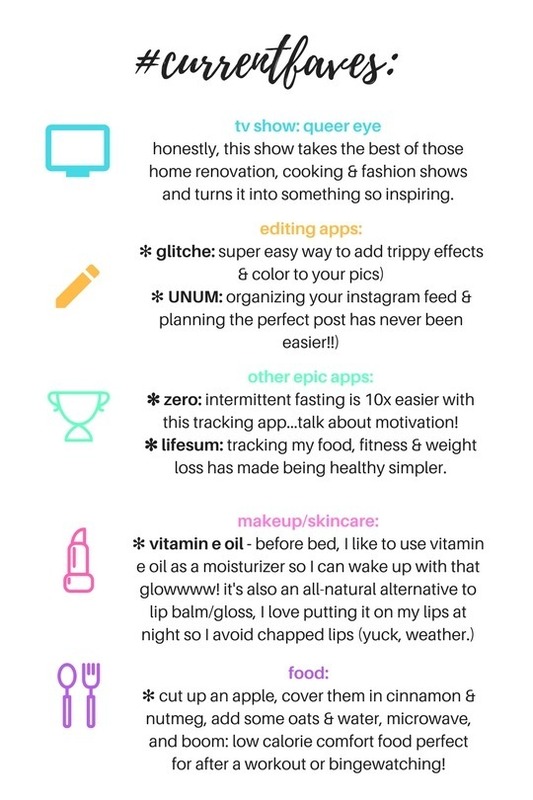 So instead of further complaining about the weather (revert to my constant weather ailments-inspired Instagram captions instead), I’ve compiled a list of the top ten or so things getting me through spring break! Alright, that’s it for now. As you can tell, I’ve been trying to post more, so let me. know what you guys want to see more of/what y’all have been up to lately! As always, hit me up on Instagram or Twitter.